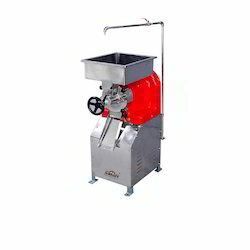 We well-known manufacturers of Dough Kneader, Vegetable Cutter, Mixi, Coconut Scrapper, Oil Dryer & All types of Grinders which are massive demand in food industry. 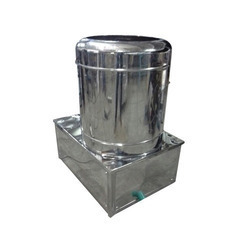 These are manufactured using high grade stainless steel and are highly demanded in food & catering industry. Offered at competitive prices. These are known for features such as easy to move and clean, robust finish standards and corrosion resistant finish. Moreover, our range of Kitchen Equipment Accessories can also be availed in customized forms. We are looking for queries for Steel Kitchen Equipment And Accessories from Tamil Nadu, Kerala, Karnataka & Andhra Pradesh. We provide a comprehensive range of Dough Kneader, which allows homogeneous mixing of water and flour. Manufactured using quality mild steel, it is at par with high-quality standards and prevents wastage of energy & time. To ensure faster and effective kneading process, these machines are fitted with a high power motor. Moreover, our range of Dough Kneader is available in different capacities like 5, 10,15,20,25 and 40 kg. We specialize in providing a broad range of Potato Peeler, which is manufactured using high grade aluminum procured from authenticated sources. Aesthetically designed, it is highly durable and help in fast & effective peeling of the skin of potatoes. 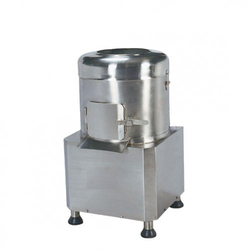 Offered at competitive prices, our range of Potato Peelers is widely used in mess, malls and restaurants. 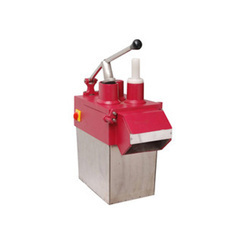 We provide our clients with a wide assortment of Wet Grinders, which is durable and easy to clean. 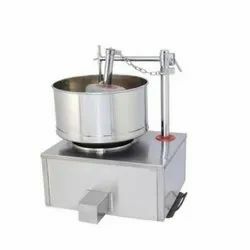 Crafted using superior quality stainless steel, it is very beneficial in handling arduous kitchen chores like tough wet grinding operations of rice & pulses. 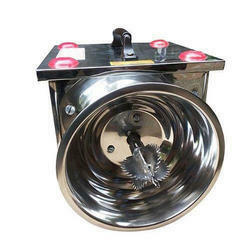 Our range of Tilting Grinders is at par with international quality standards and comes in different capacities such as 5, 10, 15, 20, 25 and 40 liters. 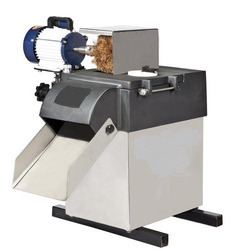 Backed by our customer friendly approach, we offer our range of Tilting Grinder at competitive prices. We are the high up organization offering our clients an array of Coconut Scraper with suitable motor mounted on stainless steel pipe legs with nylon adjustable bullet legs with authentic work according to the set industrial design. The entire product-line is fabricated using top grade material. 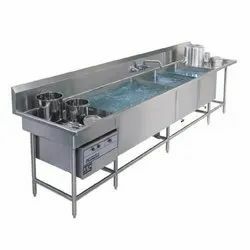 Commercial Pot Washing Sink offered comprise quality finished stainless steel kitchen sink that comes in SUS 304 material grade choices as well as with optional accessories like strainers, faucet, drain-pipe, cutting board, soap dispenser. Further, these washing sinks can be provided with brush(satin) surface finish as well as in other various specifications to meet customers’ requests. 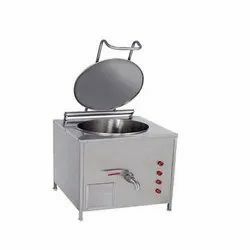 Some of its features include firm pad for sound elimination to deaden noise; quality stainless steel finish for superior anti-corrosion and anti- deformation finish; high-standard surface processing support; choice of different styles like single bowl, double bowls, triple bowls and others. Cooking Vessel offered comprise high performance cookers and comes in stainless steel construction finish. Finding use in homes as well as in areas like restaurants and canteens, these cooking vessels provide support as ideal equipment and also support shortening cooking time as well as improving working conditions. Some of its features include machines designed in both standard and custom configurations; extensive tests and trial runs made to ensure reliable working performance. 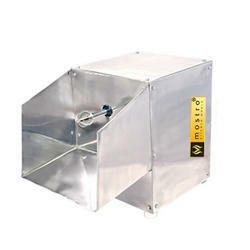 We are the leading supplier of Bulk Fryer Gas made from high quality material at competitive prices. We hold expertise in providing Planetary Mixer that are specially designed to deliver effective, reliable and trouble free operation. 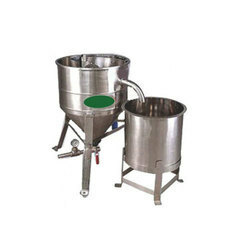 These are manufactured using quality material and are appropriate for mixing material of varied viscosities, densities, shapes, consistencies and proportions. 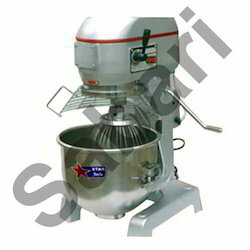 Our Planetary Mixers conform to the defined industry standards and can also be availed in customized forms. We bring forth for our clients an array of Vegetable Cutter, which is suitable for slicing all kinds of vegetables with soft & hard pulp. Manufactured using quality material like stainless steel along with aluminum dishes, these cutters are reckoned for their durability and optimum utility. Vegetable Cutters cater to the demands of various sectors like hotels, restaurants, caterers & institutional kitchens. We are the high up organization offering our clients an array of superior quality Rice Washer fully mounted on stainless steel body. Which is durable and easy to clean rice, wheat & pulse, our range is appreciated for the features like high efficiency, sturdy construction and durable in nature and reduce labor cost. The offered washers have been designed to provide utmost ease to the customers. It have been designed for long-term functionality and are extensively used widely in various hotels, institutional kitchens, restaurants, caterers and other places. We provide our clients with a wide assortment of Instant Masala Grinder is used to grind various spices, which is used as an ingredients for preparing dishes. 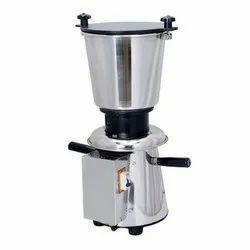 This Instant Masala Grinder is available with us in variety of motor capacity and good range. Which is durable and easy to clean, Crafted using superior quality stainless steel, Our range is appreciated for the features like high efficiency, sturdy construction and durable finish standard. 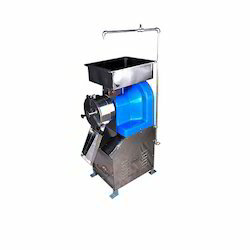 This machine prepares fine quality masala in hygienic and pure form. Grinds Chutney, Masala Item, Kurua, Tomato, Puri etc. We are the high up organization offering our clients of superior quality Banana Slicer with suitable motor mounted. Changeable cutting Blades do not require to Sharpening and inexpensive to Replace. Continuously working capacity & twin blade system fulfill your production requirement and easy to cleaning Different types of cut like Round Cut, Oval Cut and Length Cut with best results. The offered slicers have been designed precisely with the application of high-grade materials and sophisticated technology. These slicers have been designed for long-term functionality and are extensively used widely in various hotels, institutional kitchens, restaurants, caterers and other places. 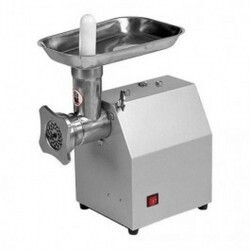 We are the high up organization offering our clients an array of superior quality Meat Mincer with suitable motor mounted on stainless steel pipe legs and of robust construction, corrosion resistance and durable in nature with nylon adjustable bullet legs & the offered mincer is widely used for fine chopping and cutting big piece of meat into desires sizes. The quality controllers rigorously check these mincers on various quality assurance procedures to ensure a defect free range and our authentic work according to the set industrial design. 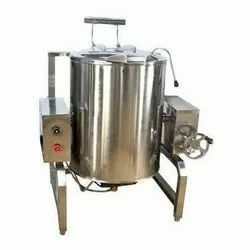 We are the high up organization offering our clients an array of superior quality Oil Dryer with suitable motor mounted on stainless steel pipe legs with nylon adjustable bullet legs with authentic work according to the set industrial design. This type of sturdy product is made up of robust construction, corrosion resistance, dimensional accuracy and durable in nature. Our Oil Dryer is in great demand in both domestic and foreign market. The in-built temperature control system helps users to adjust temperature as per their requirements. Looking for Commercial Kitchen Machineries ?